When people remember famous Civil War photographers, they think of one name in particular; and “Alexander Gardner” is not it. 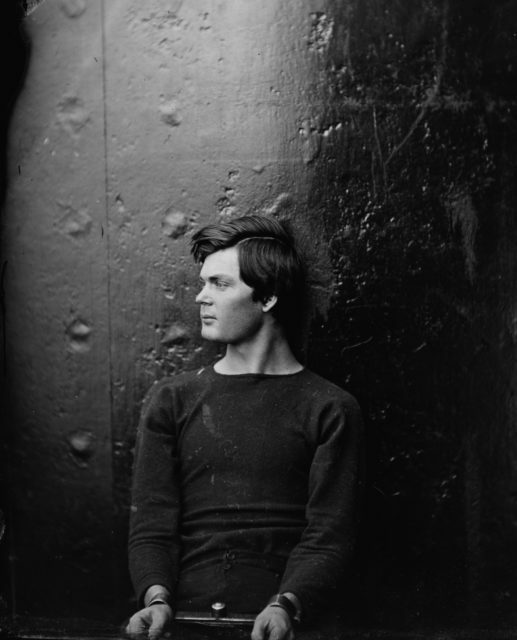 However, a significant number of the photographs of Mathew Brady were the work of Alexander Gardner. He was the first person to shoot a battlefield while it was still covered by the bodies of fallen soldiers. He was the man behind the most iconic images of President Lincoln, and the only photographer to capture the execution of the conspirators behind the president’s death. Gardner was from Scotland. 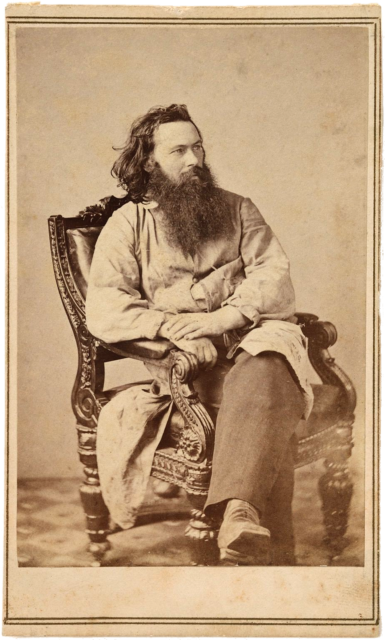 Before his interest in photography began, he helped found a socialist cooperative in Iowa and then returned to Scotland to raise more money for it. Prior to leaving Scotland, he had been a jeweler, but on his return, he purchased The Glasgow Sentinel and became its editor. His career as a newsman took him to The Great Exhibition in London in 1851 where he became interested in photography after seeing Mathew Brady’s work. He began to educate himself in photography and forged an acquaintance with Brady. Gardner immigrated to the States in 1856 with the intention of going back to Iowa. However, when he landed in New York, he received word that many at the co-op were dying of tuberculosis. He decided to keep his family in NYC. He was probably already in contact with Brady (some say Brady bought the passage tickets), but at any rate, he went to work for him. It did not take long for Gardner to prove himself, so Brady sent him to take charge of his studio in Washington D.C. He met and became friends with Allan Pinkerton, the famous detective, and leader of one of the Union’s spy rings. Gardner’s relationship with Pinkerton was vital in linking Brady with Lincoln. Brady sent messages through Gardner to Pinkerton who then passed them on to Lincoln. Pinkerton suggested to the President that Gardner was given the important role of photographing the war. As a result, Lincoln appointed him Chief Photographer of the US Topographical Engineers. 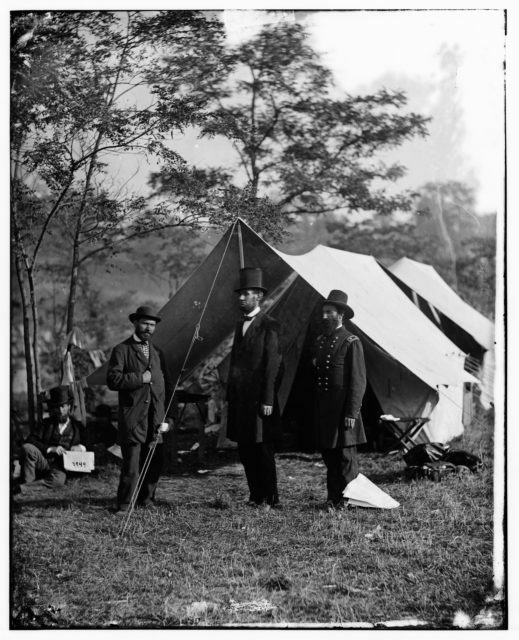 Soon after, Gardner was reassigned as the staff photographer to General McClellan. Around the same time, he had grown tired of having his work attributed to Brady and stopped work as manager of his studio. He was made an honorary captain in McClellan’s Army of the Potomac and went with them to photograph the Battle of Antietam. He later joined General Ambrose Burnside and photographed the Battle of Fredericksburg. He also recorded scenes at the Battle of Gettysburg and the Siege of Petersburg. When he returned to Washington, he and his brother opened a studio and hired other photographers that had worked for Brady. He also made portraits of President Lincoln. There is a hint of what Gardner’s personality might have been like in those portraits. 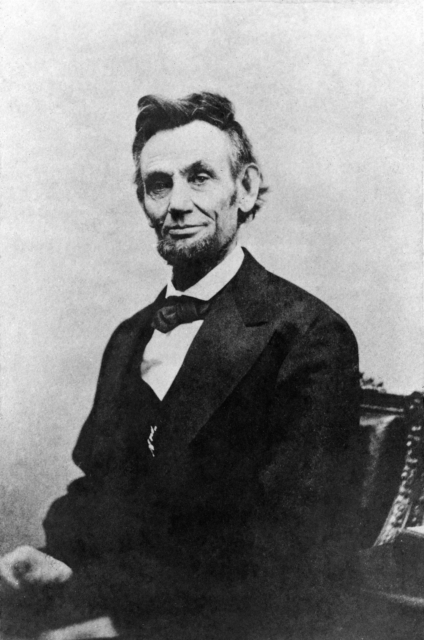 Lincoln is often smirking or smiling at him. They are merry pictures. 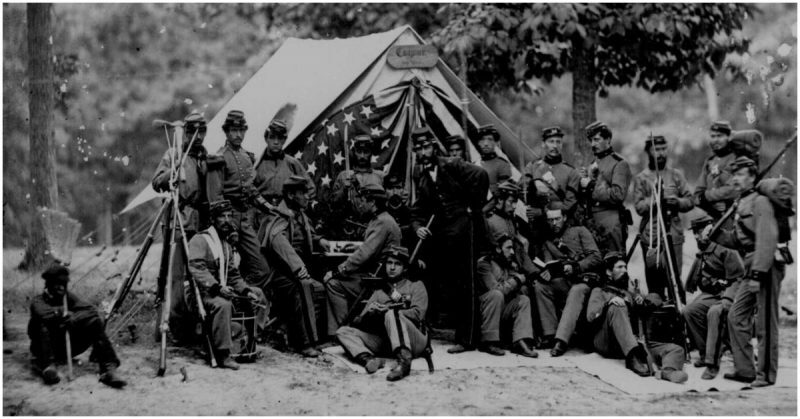 People assume when they see a photograph from the Civil War that Brady took it, but he had dozens of employees that were competent, if not great, photographers. It was common practice for a studio to take ownership of the photos gathered by its employees. Brady did sometimes give credit to the real artist; it is history in many cases that has forgotten them. One way to pick out Gardner’s pictures from Brady’s is that they are not as posed. In works attributed to Brady, the subject of the photos stands in a statuesque pose in a poignant, yet somehow a little too purposefully iconic scene. Gardner, on the other hand, shows mostly ghastly images of destruction and devastation, the cruel reality of war. Gardner’s images were not posed, but that should not imply that they may not have been staged. In the 1970s some scholars suggested Gardner faked his pictures. They said that a body appeared in a trench in one photograph and the same body again by a fence in another. They proposed that he placed objects and bodies into the compositions he wanted. Even if he did, it would not have bothered anyone at the time as it was a common practice to do so. The good that came out of those scholarly reviews back in the 70s is that Gardner was brought back from obscurity and given credit for his work.